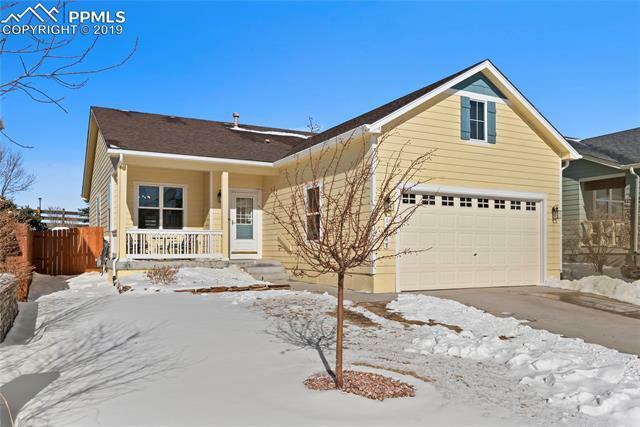 This well kept, clean Meridian Ranch main level living home is for the pickiest of buyers. Meticulously maintained both inside and out and located on a Cul-De-Sac and walking distance to the Community Building/Pool. Full Main level living with garage and laundry both on the main level of the home with a great Master bedroom. Washer and Dryer stay as well. Cute inviting front porch greets you as you walk up to the home. Upon entry experience an open concept with the living room, dining room and kitchen. Selling Office: Synergy Realty Group, Inc.